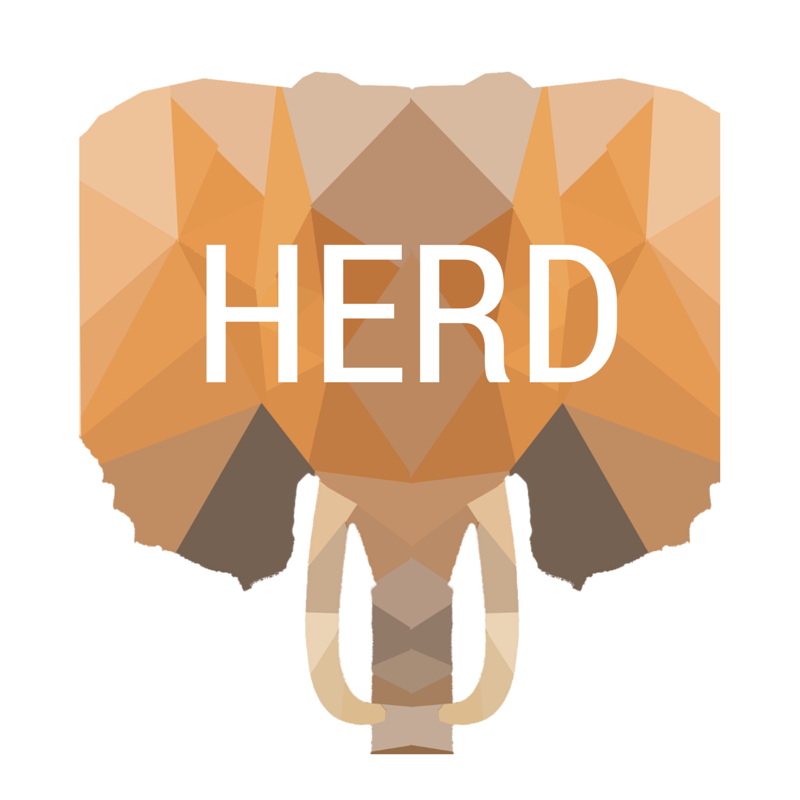 Herd: Part 1 – Jackson Hole Wildlife Film Festival: Our Blog has MOVED! WE need to come together and begin offering multiple ways to positively harness/channel the energy behind the anger and outrage of those who hear the cry. I know I am not alone when I say – we love these beautiful creatures and want to be a louder, stronger voice that moves the world to the critical mass tipping point a whole lot faster. Proud of everyone participating wherever you may be….